Below are the positions that are currently open at San Francisco Salt Company. If you do not see anything that strikes your fancy, please keep checking back as we are continuously growing! If you are interested in one of the jobs below, click the job to be taken to Indeed where you can see more details and apply. 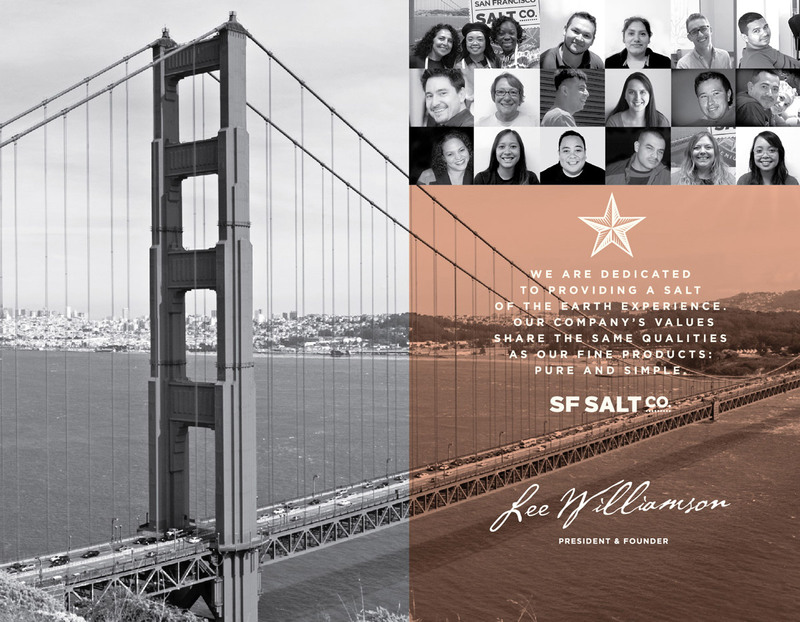 The San Francisco Salt Company is a well-established, fast growing, dynamic specialty salt company based in San Leandro, CA. We are a fun group of people who work hard to meet our goals but know how to have a good laugh! Whether you are comfortable in business casual, jeans and a t-shirt, or sneakers you will find that we have a comfortable and casual work environment. Our retail product lines include an extensive line of gourmet chef salts and bath and shower salts.